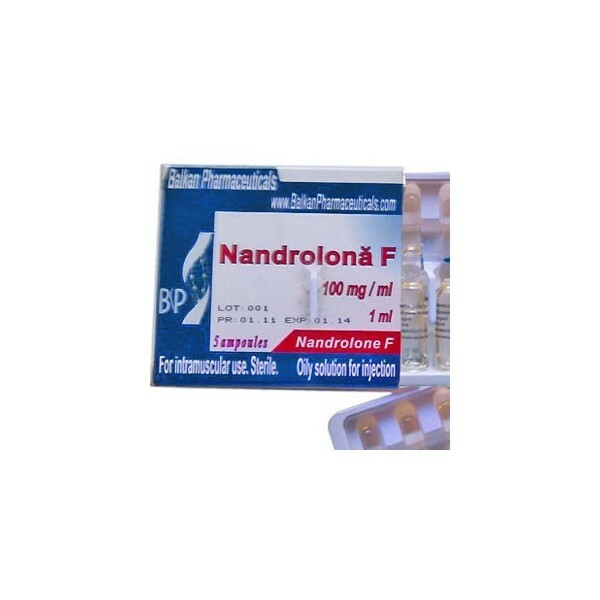 Definition- Nandrolone Phenylpropionate comes in the market with the name Nandrolone F through the Balkan Pharma, it is a steroid with anabolic and androgenic benefits. Most of the bodybuilders take this in the injectable form. The properties of this compound are similar to those of Deca-Durabolin. It is very environment-friendly for the anti-inflammatory mediate course and enriched with all the benefits of anabolic steroids. Benefits– there are a lot of people who are not satisfied with their present shape and want a magical transformation in their appearance and that’s why Balkan Pharma prepare Nandrolone F and this compound is enriched with a lot of health benefits. Mainly it prevents the effectiveness of Cortisol, the stress hormone. Cortisol is the main reason for the muscle tissue collapse and the steroid compounds prevent this and help to recover the tissues quickly. It increases the red blood cells and these cells carry more oxygen to the muscles. And as a result, one can easily enhance the athletic performance level, this oxygen acts as the fuel to produce more energy. Along with these, it has proved its effectiveness in the muscle growth and bone density increasing purposes. 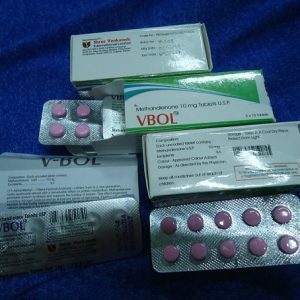 Dosage- mainly Nandrolone F gives the best result with a cycle of eight to sixteen weeks. Per week men can take 300-600mg and female can take 50-150mg. Precautions- please avoid Nandrolone F if you are allergic to any ingredient in nandrolone, during the pregnancy or planning to get pregnant or you have prostate or breast cancer, kidney damage.